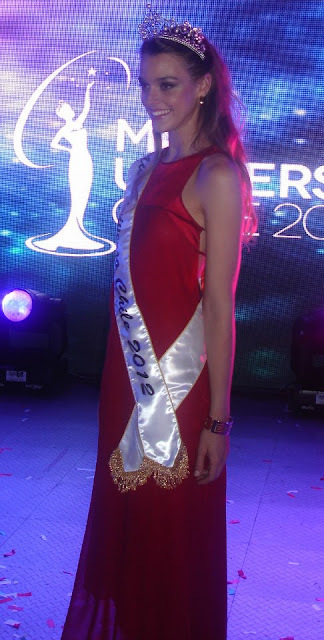 Aleksandra Doknić (18, 1.75m) was crowned as the new Miss Srbije 2012 after the original winner resigned. She will represent Serbia in Miss World 2013 in Bogor, Indonesia on September 2013. Ana Vrcelj will now represent Serbia in Miss Universe 2013. Ana Luisa König (22, 1.78m, Santiago) was crowned Miss Universo Chile 2012 at the Enjoy Casino and Resort in Santiago on October 27. She will represent Chile in Miss Universe 2012 in Las Vegas Strip, Nevada on December 19. PORT OF SPAIN, Trinidad and Tobago - Avionne Mark was crowned Miss Trinidad and Tobago Universe 2012 at the National Academy for Performing Arts in Port of Spain on October 21. 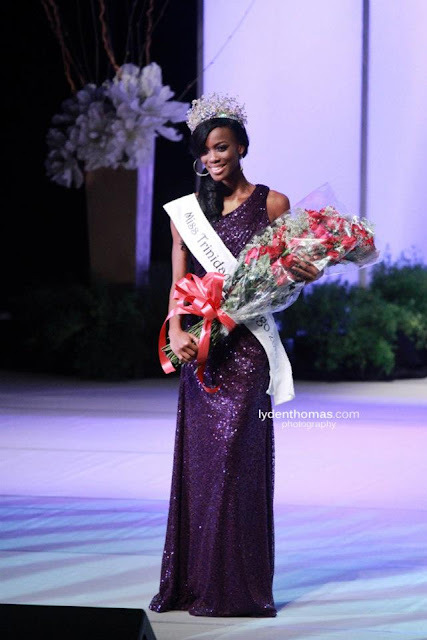 She will represent Trinidad and Tobago in Miss Universe 2012 in Las Vegas Strip, Nevada on December 19. Mauricia De Peza and Ria Da Costa finished in second and third place, respectively. KIEV, Ukraine - Anastasia Chernova (19) was crowned Miss Ukraine Universe 2012 in a small ceremony held in Kiev on October 18. She will represent Ukraine in Miss Universe 2012 in Las Vegas Strip, Nevada on December 19. 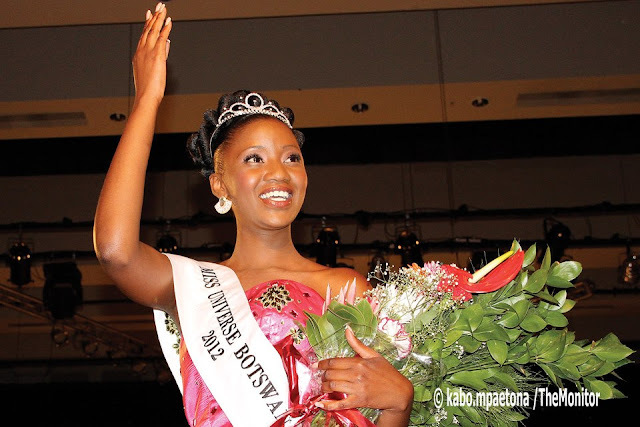 GABORONE, Botswana - Sheillah Molelekwa (19) was crowned Miss Universe Botswana 2012 at the Gaborone International Conference Centre on October 14. She will represent Botswana in Miss Universe 2012 in Las Vegas Strip, Nevada on December 19. Katlego Masilo was the first runner-up and Vuyelwa Mngqibisa was the second runner-up. ADDIS ABABA, Ethiopia - Helen Getachew (22, 1.76m) was crowned Miss Universe Ethiopia 2012 at the Radisson Blu Hotel in Addis Ababa on October 12. 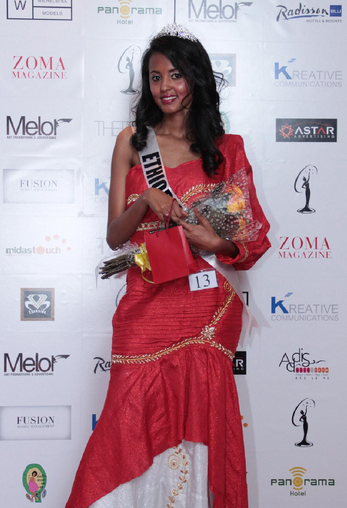 She will represent Ethiopia in Miss Universe 2012 in Las Vegas Strip, Nevada on December 19. 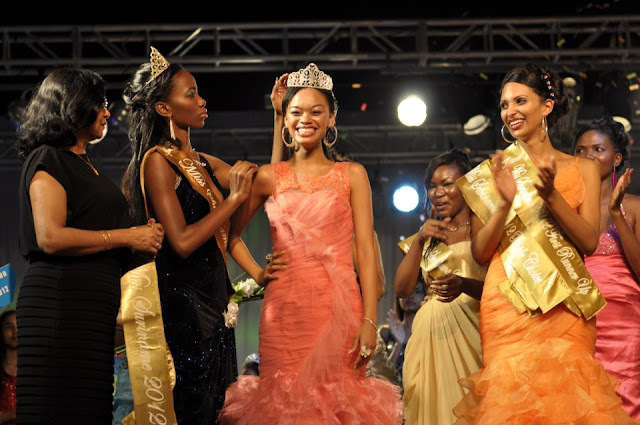 ACCRA, Ghana - Gifty Ofori was crowned Miss Universe Ghana 2012 at the Accra International Conference Centre on October 13. She will represent Ghana in Miss Universe 2012 in Las Vegas Strip, Nevada on December 19. 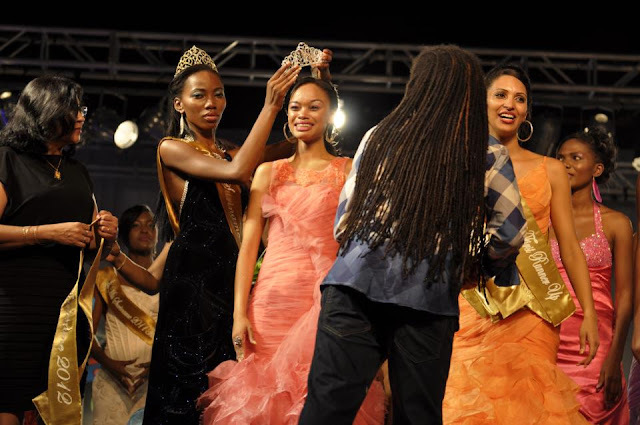 Donna Cofie was the first runner-up and Zakia Kunge was the second runner-up. ŠIMANOVCI, Serbia - Nikolina Bojić (25) was crowned Miss Srbije 2012 at the TV Pink Studios in Šimanovci on October 7. Aleksandra Doknić and Ana Vrcelj finished as first and second runner-up, respectively. Doknić will represent Serbia in Miss Universe 2013. SOFIA, Bulgaria - Zhana Yaneva (22, Blagoevgrad) was crowned Miss Universe Bulgaria 2012 at the Big Apple Club in Sofia on September 30. She will represent Bulgaria in Miss Universe 2012 in Las Vegas Strip, Nevada on December 19. Nina Angelova was the first runner-up and Karolina Simeonova was the second runner-up. This is the return of Bulgaria to the international pageant after two years. 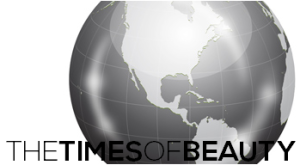 The Miss Bulgaria Organization dropped the Miss Universe license in 2009.